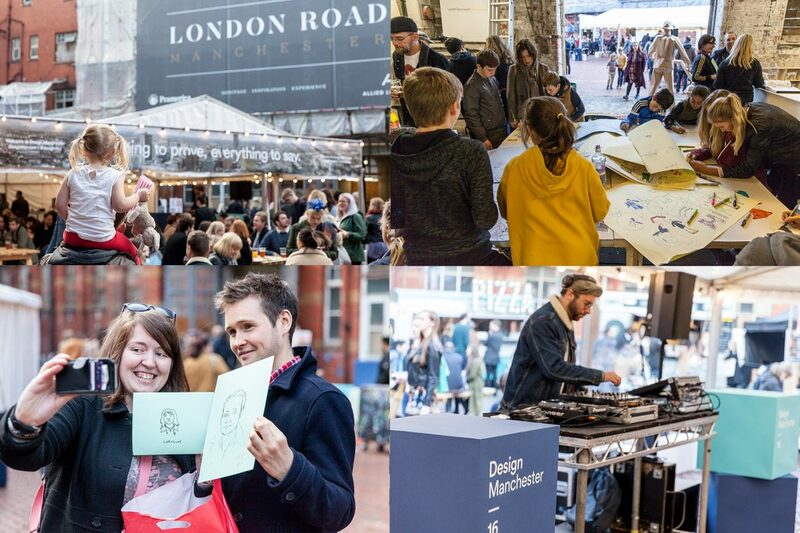 Design Manchester presents the Design City Weekender: a celebration of creatives, makers and print in collaboration with G . F Smith and The Manchester Print Fair. After the incredible success of last year where we welcomed over 7,400 people, we have relocated to the stunning surrounds of Upper Campfield Market Hall, where we will host hundreds of creatives over three days, with affordable works for sale and a schedule of workshops including screenprinting, paper marbling, stop-frame animation, fashion design, collage and colouring, alongside exhibitions, showcases, 3 minute portraits and much more. During the day, live artworks will be created around this unique space and there are many opportunities to get involved: most workshops are completely free but some can be booked in advanced with more information on this coming soon. 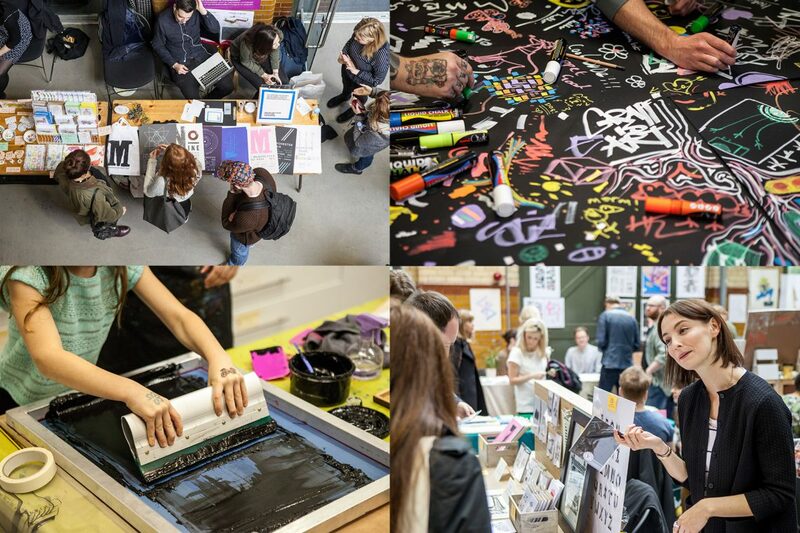 The workshops featured come from University of Salford’s BA (Hons) Fashion Design, G . F Smith, SWALK Creative, Fred Aldous, Animation Nation, Lost Heritage, Red Button among many. Building on the success of our previous years we’re building a space to dwell and enjoy creativity, Within the main space we will have music alongside crafted food pop-ups and local brews including a specially brewed festival beer with brewery Alphabet. This is a free family friendly event open to all.